After the competition is before the competition! We look back proudly to a successful competition season with even 2 special awards for “best talent” for Anna Rath and Sebastian Hofbauer and more than 60 times on the winner’s podium at national competitions and 29 times on the winner’s podium at the World Cup in Poreč. Proof of the hard work of our dancers and the team of Kristina’s Broadway Connection. The interest in our competition team is great. This year’s Summer Contest Workshop was the largest since we are offering one. Each year, the first weeks of September are the start into the new competition season. 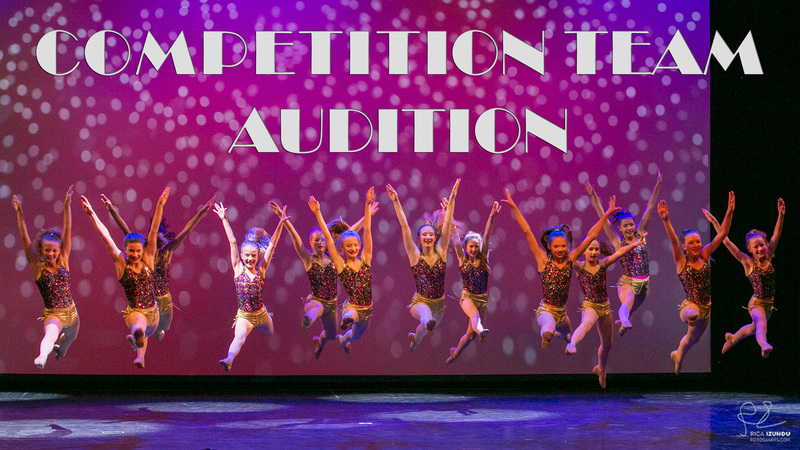 All our competition team dancers have to demonstrate their skills at our audition. The following two intensive weeks allow the competition teams to get to know each other better und our teachers to develop the right training plan for each individual dancer. Do you also want to improve your technique and to travel with us to national and international competitions? Then come to our auditon on September 3 (Minis, Kids, Teens & Juniors) or September 4 (Seniors & Elite). For organisational purposes please register on our Contest Intensive Website.